The nature of communication is changing. 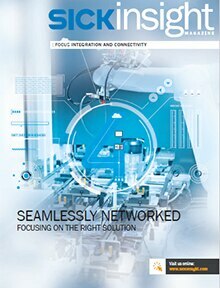 In transparent production processes, machines and sensors communicate both with one another as well as directly over the Ethernet or in the cloud, thereby transforming a closed system into an open one. But not only the quantity of the information processed in-situ is changing. The quality is being raised to a whole new level as well. Information about the status of the production equipment, and associated predictions of the likelihood of production downtimes with the aid of innovative feedback systems, are but one example. All of this has been made possible by the rapid increase in computing power, which can be employed remotely at the so-called edge of the network or the production base. This results in a more flexible and dynamic production that can respond individually and quickly to customer requirements at any time. 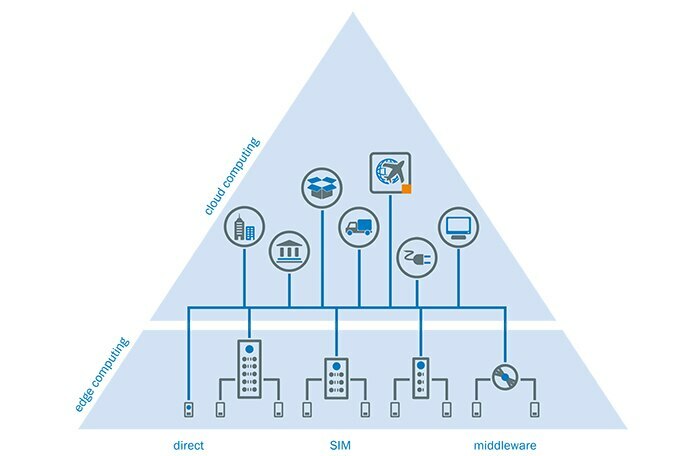 The until recently commonly used mode of communication from sensors to control units, and the superordinate distributed control, production and company levels is a closed system. In such a system, data is communicated by field devices, i.e. 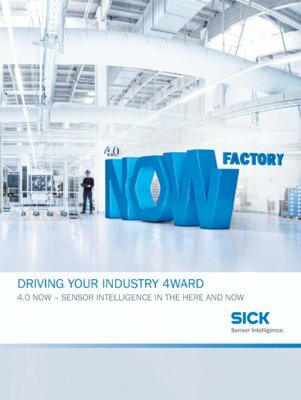 sensors and actuators, to the programmable logic controller (PLC). In future, decentralized computing power will convert data into information directly within the sensor. Decisions are made in a decentralized manner. 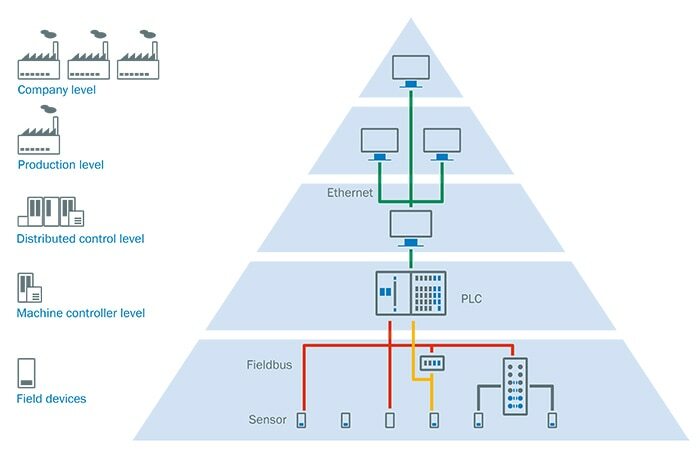 Process, production, and company-related information are transmitted directly via the Ethernet or to the cloud. The cloud will play an increasingly important role in managing the overall process in future. The actual primary computing power, however, is increasingly being relocated to the edge. 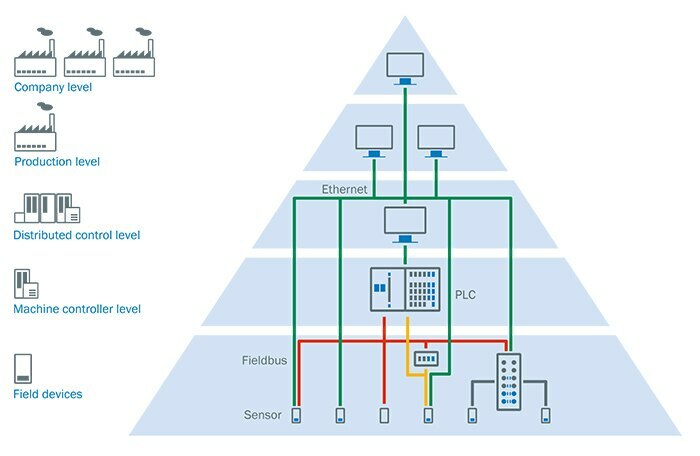 Sensors convert the collected data into information, which is then processed via the Ethernet or in the cloud for the downstream process.